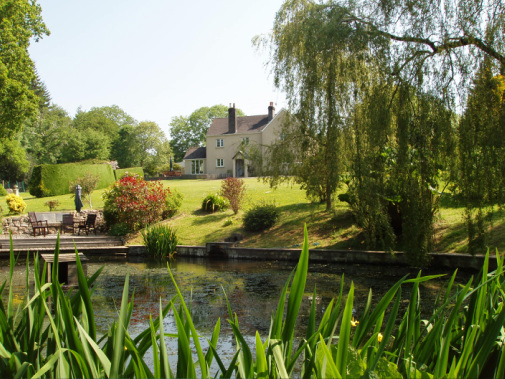 Old beamed Devon farmhouse sitting in two acres of beautiful gardens bordered by woodland and the Dartmoor National Park. Please read reviews on trip adviser. for the A38, Plympton and the Langage Science Park, we are an ideal base for business and pleasure.